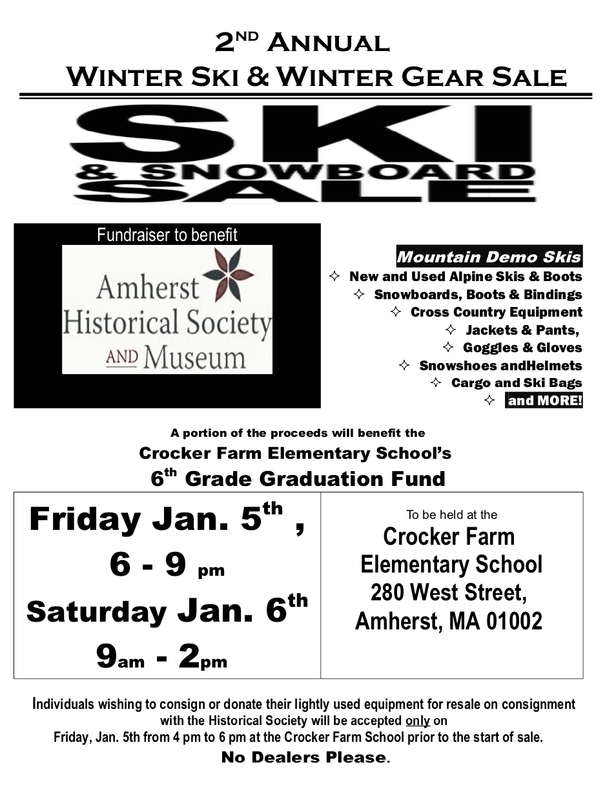 Friends of the Jones Library System News: Ski & Skate sale! You know how when you read Skating Shoes by Noel Streatfeild you really wanted to learn to skate? And whenever you read The Snowy Day by Ezra Jack Keats you were always jealous of the little boy's red coat? 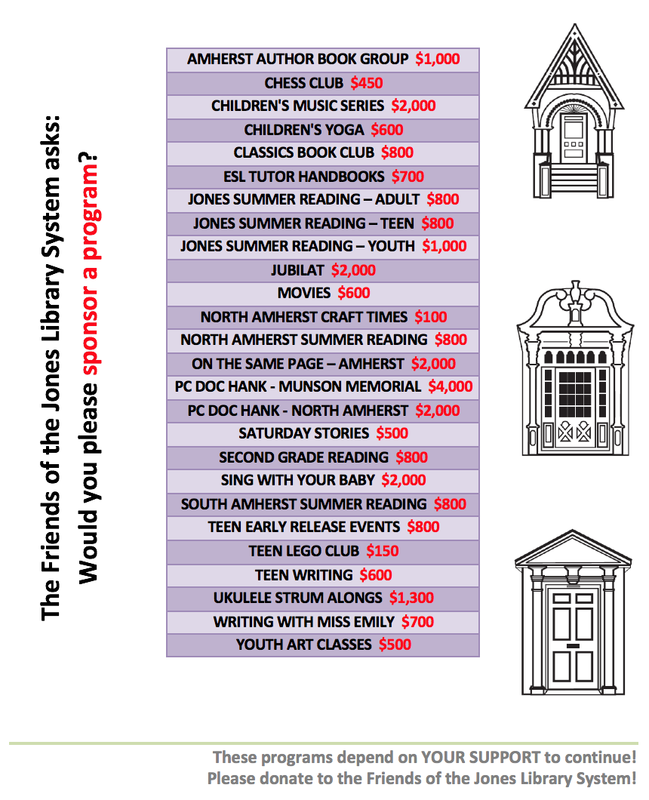 Now's your chance to live out your literary dreams, Friends! 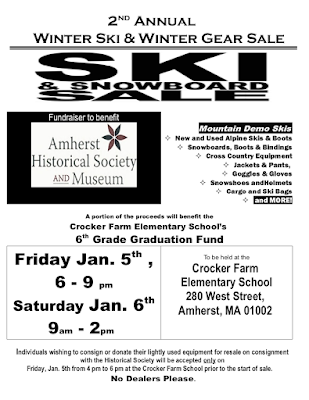 Come to Crocker Farm Elementary School on Friday and Saturday, Jan. 5-6. And maybe, just maybe, among all the mittens and skis and boots and hats, you'll find a Hockey Sweater.